Trailer for the documentary The Barefoot Artist. 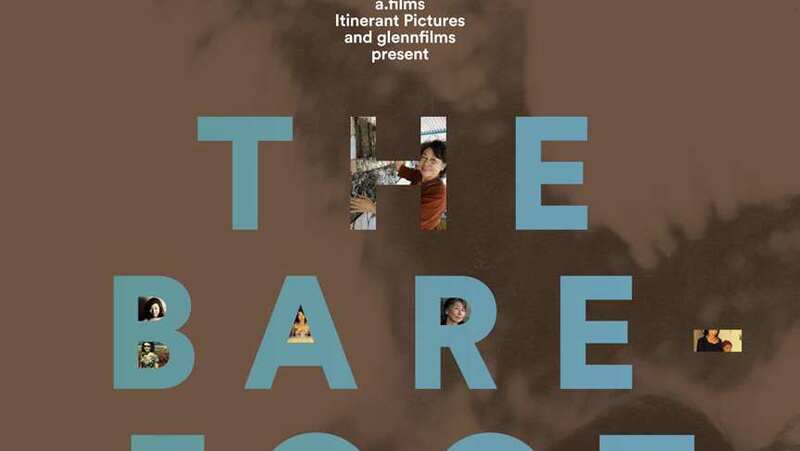 A visually stunning and deeply emotional film, The Barefoot Artist chronicles the long and colorful life of Lily Yeh, a Philadelphia-based artist who has committed herself to creating community-based art projects in some of the world's most troubled areas. The film explores two sides of Lily’s life that are connected parts of the same journey: her international ventures helping to heal the weakened spirits in communities around the world, and a personal journey within to repair her own fractured family. Going beyond her work, the film also covers Yeh’s remarkable personal journey, one that takes her from a privileged childhood in China, through her education in America, marriage, motherhood, and the development of an award-winning creative career. It also documents her return to China, where she makes surprising discoveries about her family and reveals to us the true reason why she has dedicated her life to bringing art to places where beauty is seldom found.